The International Air Transport Association (IATA) released data for global air freight markets showing that demand, measured in freight tonne kilometers (FTKs), rose 2.0% in September 2018, compared to the same period the year before. This pace of growth was relatively unchanged from the previous month but was less than half the five-year average growth rate of 5.1%. 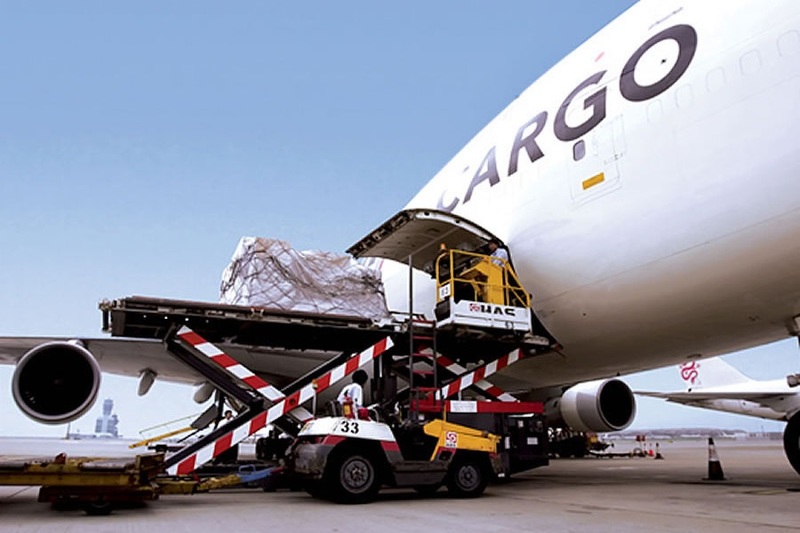 “Demand for air cargo grew 2% in September—well below the five year average of 5.1%. Weakening order books and longer delivery times are undercutting the need for air freight in many traditional markets. But there is also some positive news. For example, strong consumer confidence goes hand-in-hand with expanding international e-commerce trade to give air cargo a boost. The bigger message for the sector is the need to modernize processes. There is some progress with the electronic air waybill becoming the default document on enabled trade lanes from 2019. But there is much more that must be done with governments and the supply chain to bring air cargo processes into the modern era,” said Alexandre de Juniac, IATA’s Director General and CEO. • Asia-Pacific airlines saw demand for air freight grow by 1.2% in September 2018 compared to the same period last year. This was a slight decrease from the previous month. Weaker manufacturing conditions for exporters, particularly in Japan, China and Korea impacted the demand as did disruptions to freight operations from typhoon activity. As the largest freight-flying region, carrying more than one-third of the total, the risks from protectionist measures are disproportionately high. Capacity increased by 1.2%. • North American airlines’ freight volumes expanded 1.5% in September 2018 compared to the same period a year earlier. Capacity increased by 4.9% over the same period. The recent momentum of the US economy and strong consumer spending have helped bolster the demand for air cargo, benefiting US carriers. However, international air cargo demand declined sharply in September. This contributed to year-on-year cargo demand falling to a 28-month low of 1.5% in September. • European airlines posted a 1.5% increase in freight demand in September 2018 compared to the same period a year earlier. Capacity increased by 0.9% year-on-year. International air cargo demand declined sharply in September. This contributed to year-on-year international air cargo demand falling to a 30-month low of 1.2% in September. As with the North American slowdown, it is too soon to say if this is the start of a wider weakening in demand. • Middle Eastern carriers’ posted the fastest growth of any region in September 2018, with an increase in demand of 6.6% compared to the same period a year earlier. This was more than double the pace of growth of other regions. There are tentative signs of a pick-up in seasonally adjusted air cargo demand supported by more trade to/from Europe and Asia. Capacity grew 7.7% year-on-year. • Latin American airlines experienced an increase in freight demand growth in September 2018 of 2.9% compared to the same period last year and capacity increased by 4.3%. Some of the smaller markets within the region have seen strong growth in international freight volumes so far this year. Nevertheless, the broader pick-up in demand seen over the last 19 months has now paused. • African carriers saw freight demand contract by 2.1% in September 2018, compared to the same month last year. This was the sixth time in seven months that demand contracted. Capacity increased by 6.2% year-on-year. After a peak in demand at the end of 2017, seasonally-adjusted international freight volumes have stopped declining and recovered sharply in recent months. However, they remain 6% lower than the November 2017 peak. Demand conditions on all key markets to/ from Africa remain weak. What did the Malaysian Association of Hotels say about WTM Connect Asia?